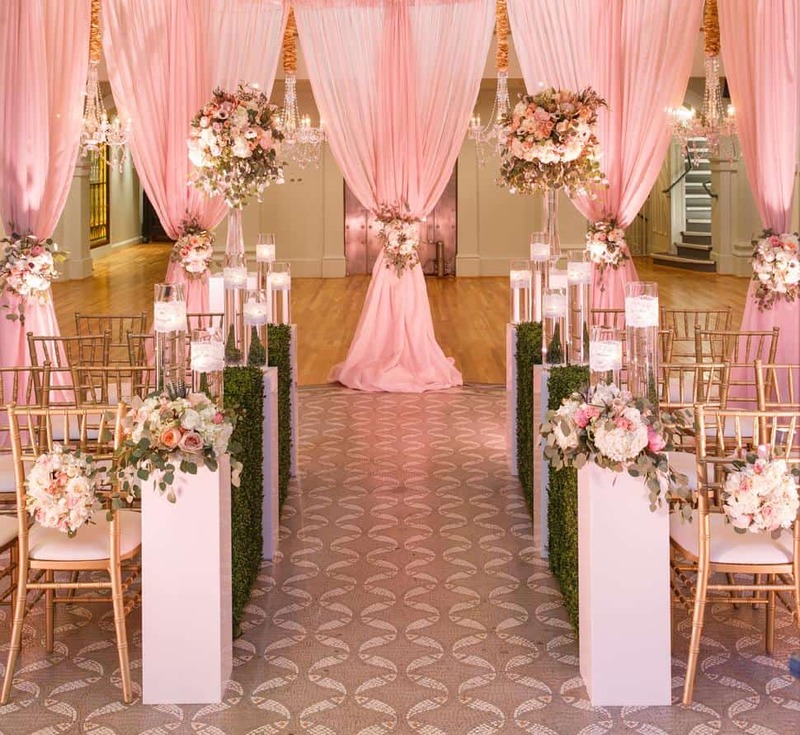 This particular shade of rose quartz is the perfect pink. 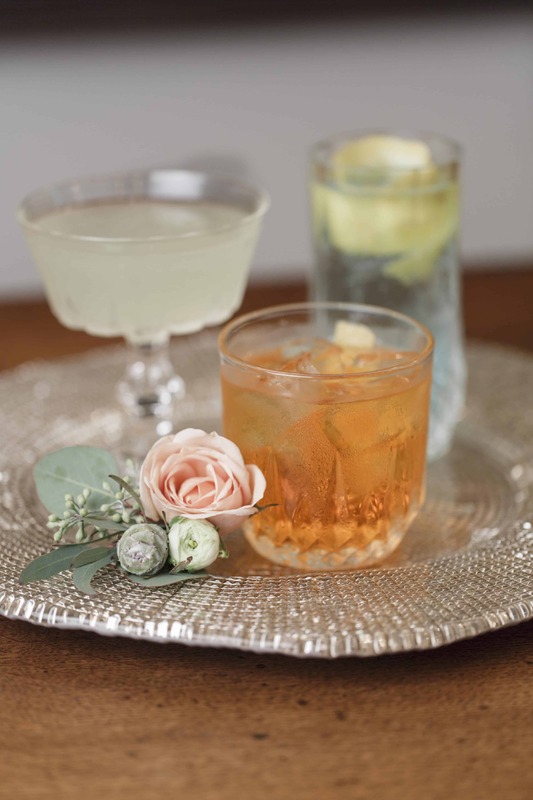 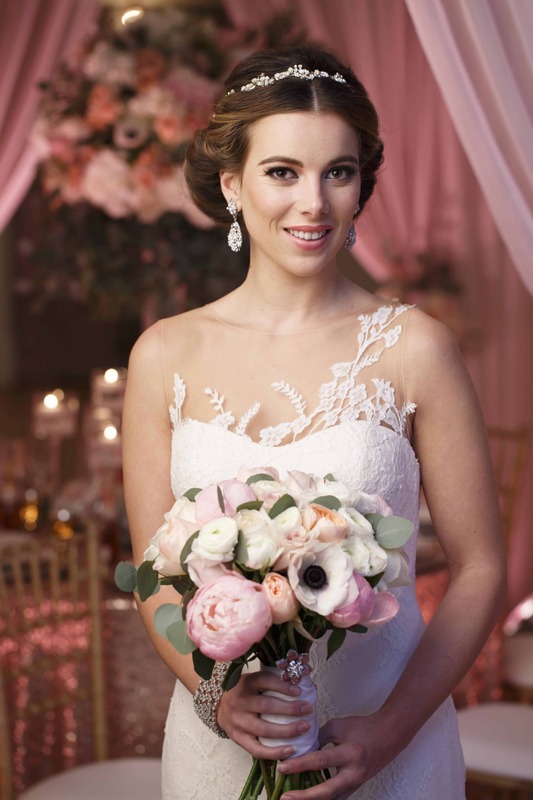 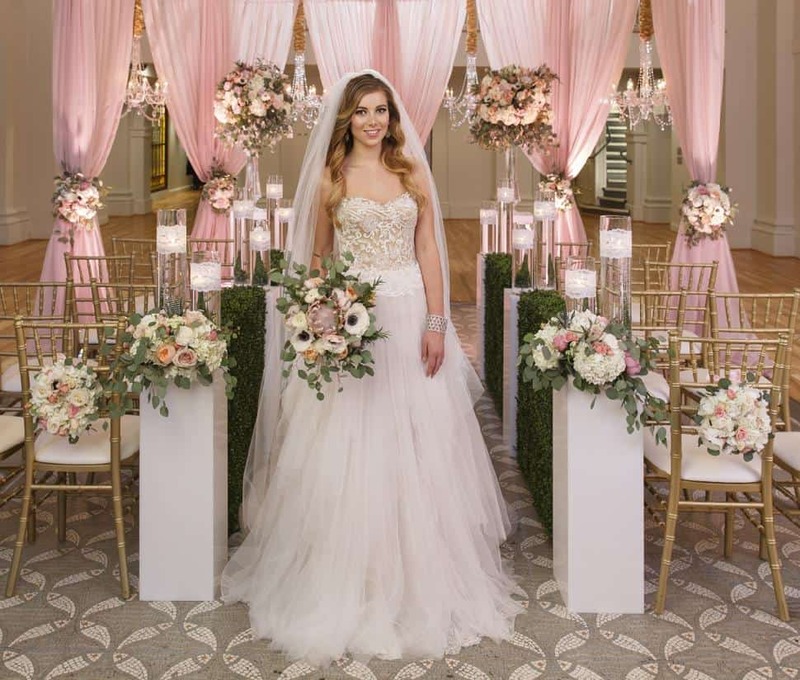 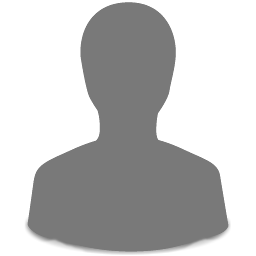 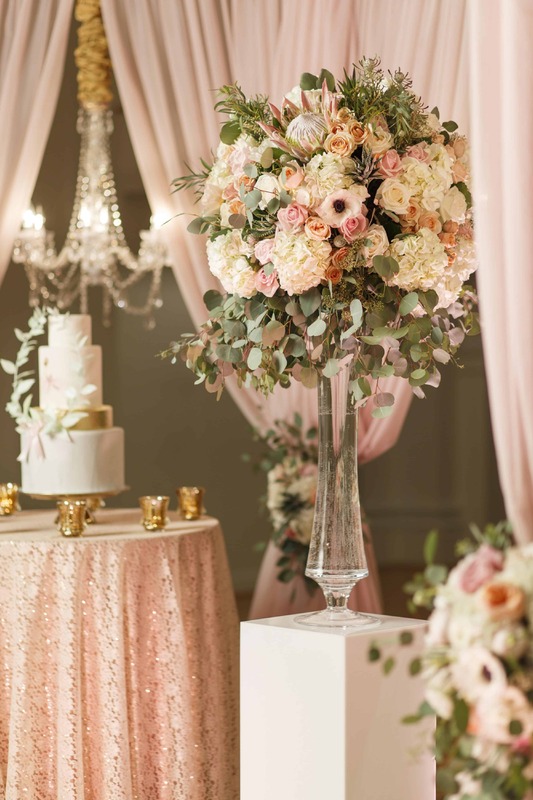 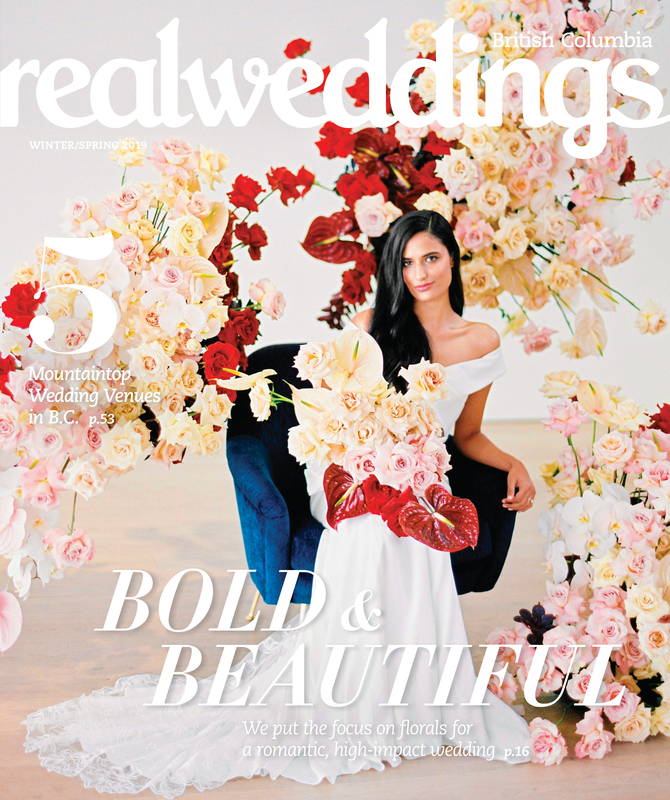 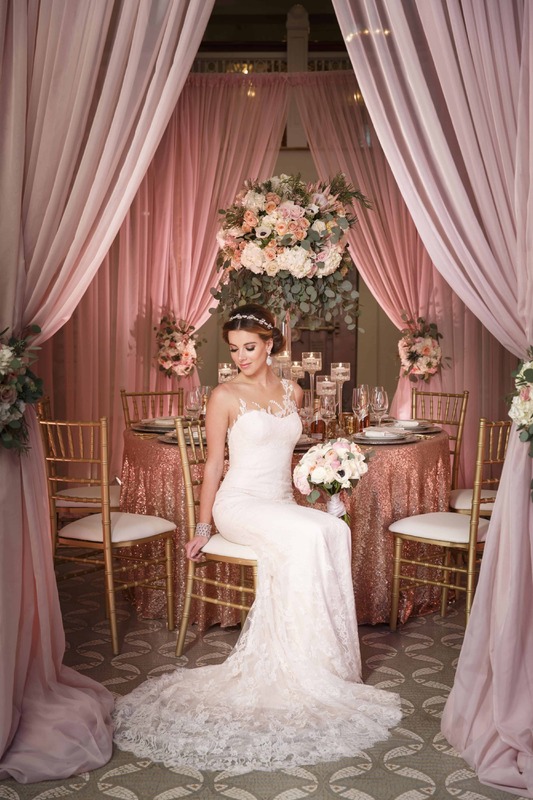 When it comes to spring wedding décor, it provides an atmosphere of warmth, elegance and unpretentious glamour. 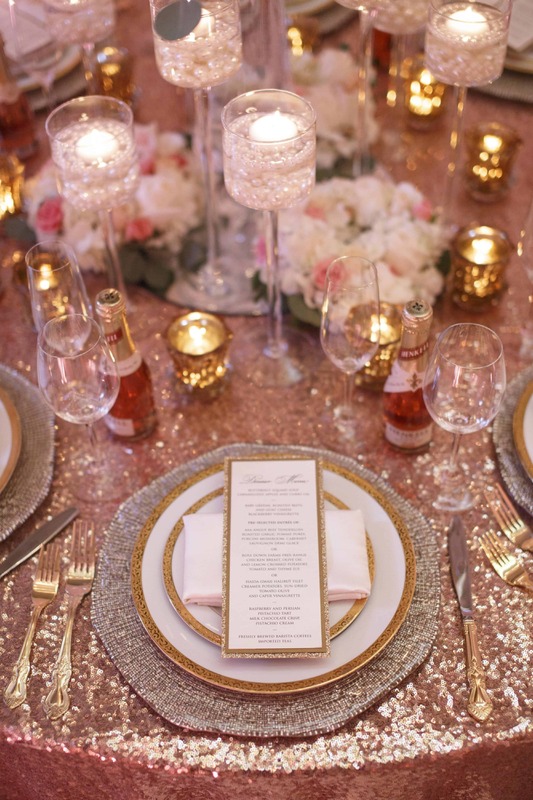 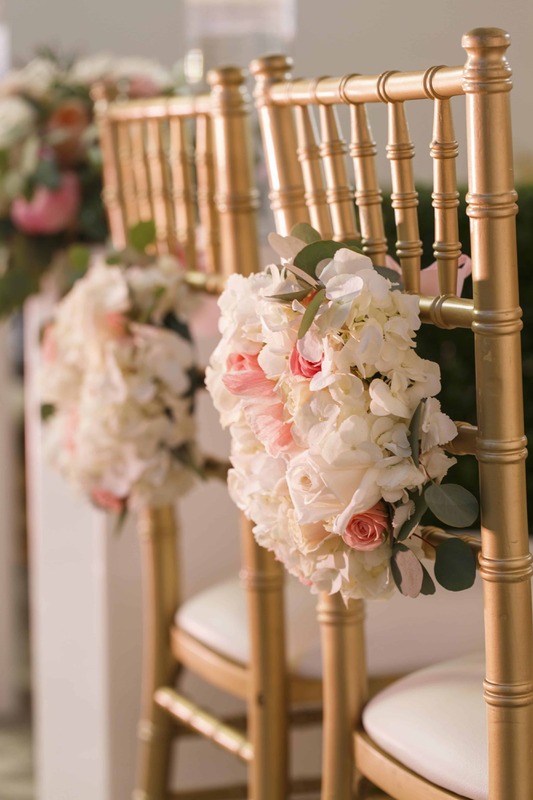 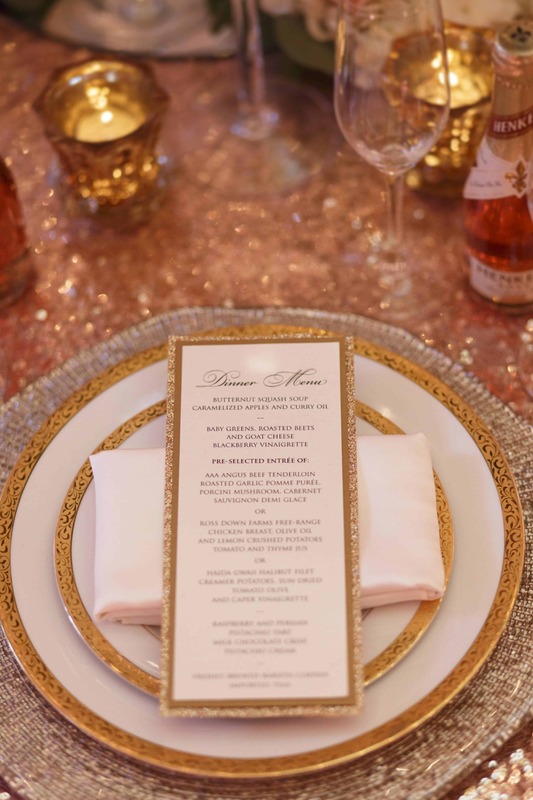 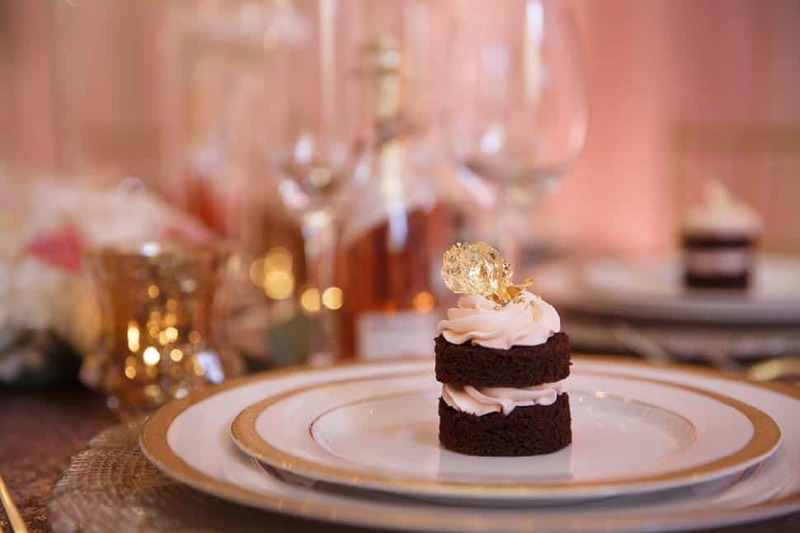 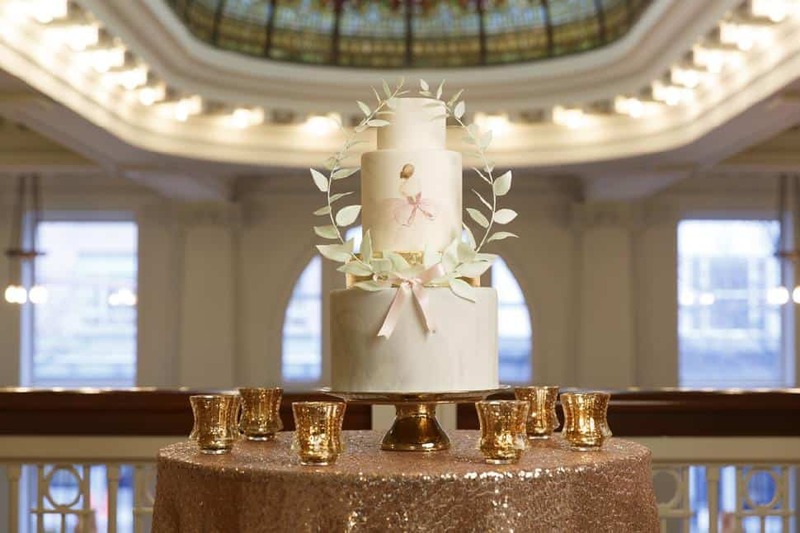 To create this sophisticated setting, Debut Event Design combined rose quartz with creamy white, touches of brushed gold and crystal, and shimmery details. 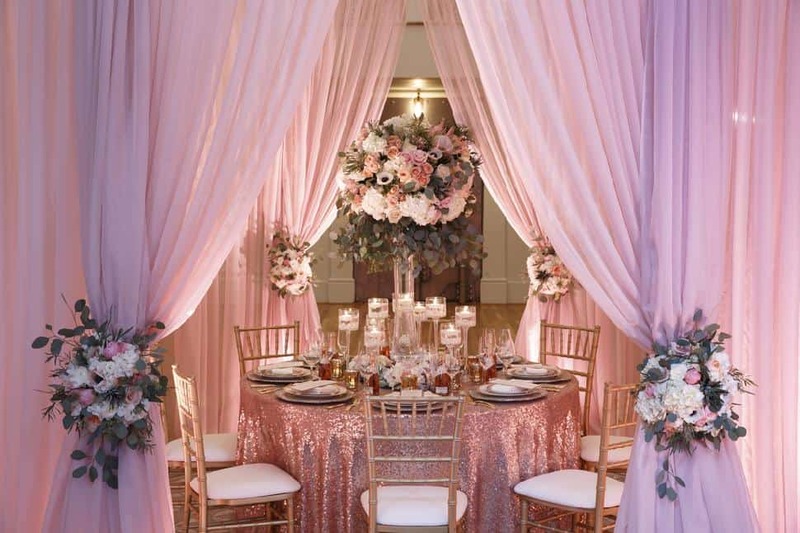 A semi-translucent chiffon is gathered with floral bouquets into a romantic table-tented backdrop. 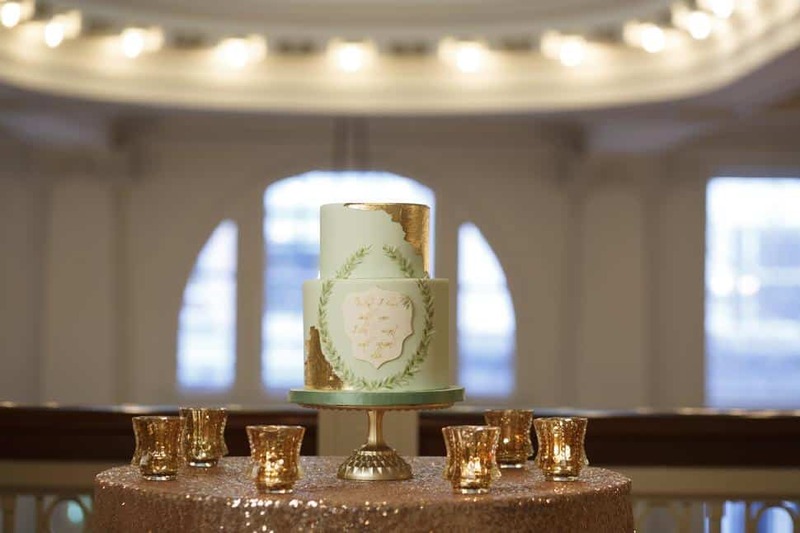 The usual linen tablecloth is swapped for dazzling sequin and a muted shade of sage green threads through the florals and wedding cake. 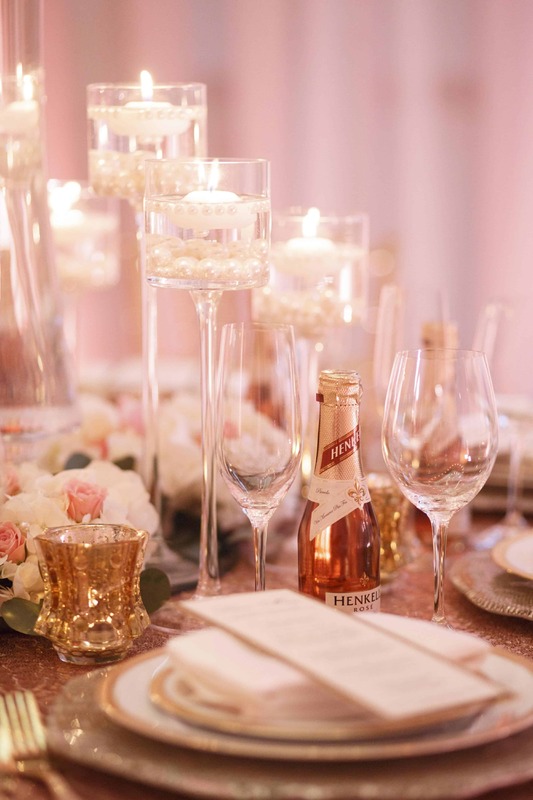 Candles flicker at varying heights in clear crystal and burnished gold vases to softly illuminate the mix of metals and vintage touches of the cocktail glasses and classic Chiavari chairs. 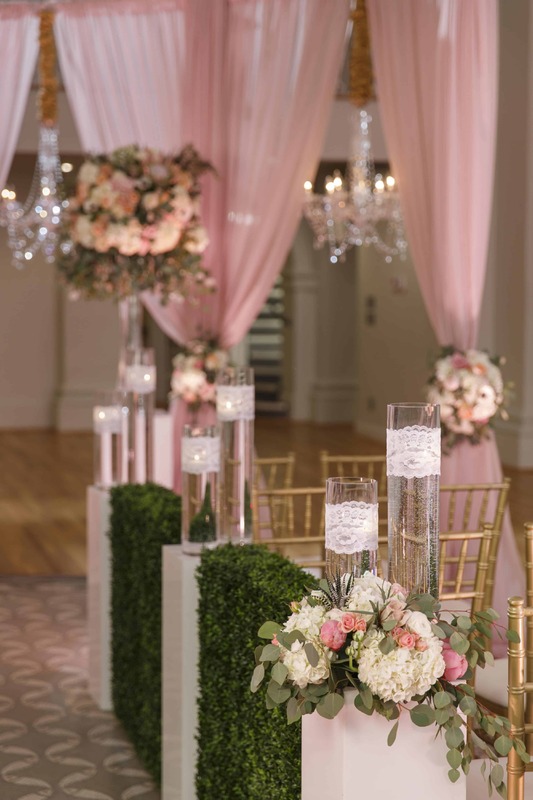 Florals on the tables, pew markers and bouquet pull the theme together with a delicate palette and natural contrast to the pink backdrop.